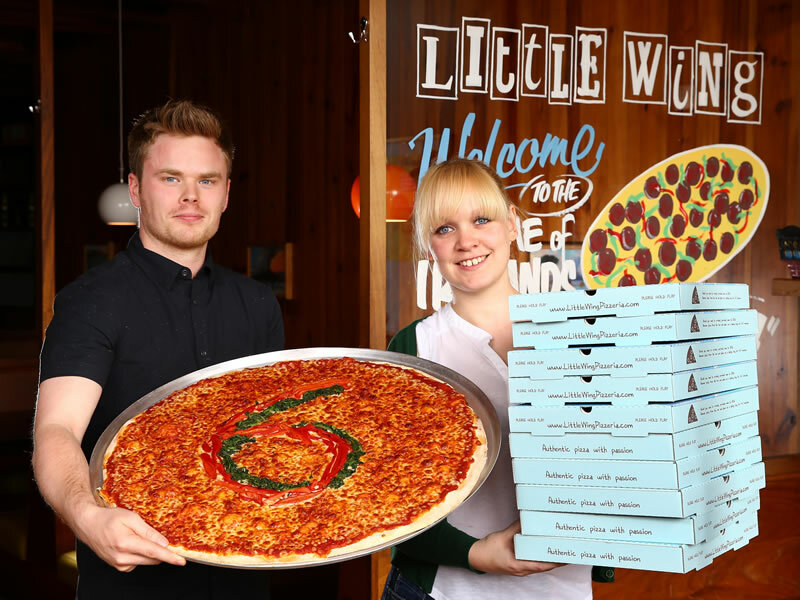 Little Wing Pizzeria are proud to open our 6th restaurant in the centre of Enniskillen. We are a family friendly restaurant, offering a high quality product, with the very ingredients, priced to give you great value for money. We have a range of offers including our Slide and Soda and our Little Wing Little Bill menu. We also offer Ireland’s largest pizza, our 24”. 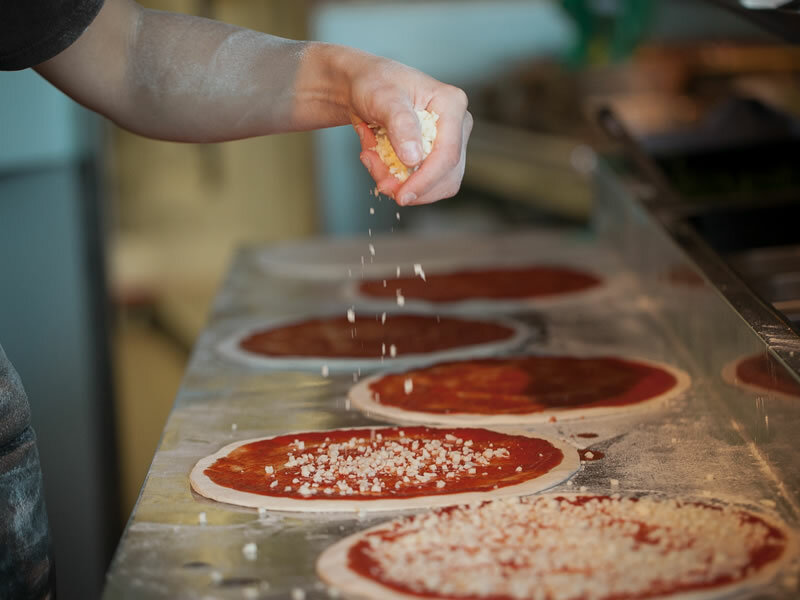 Our passion for pizza shines through! 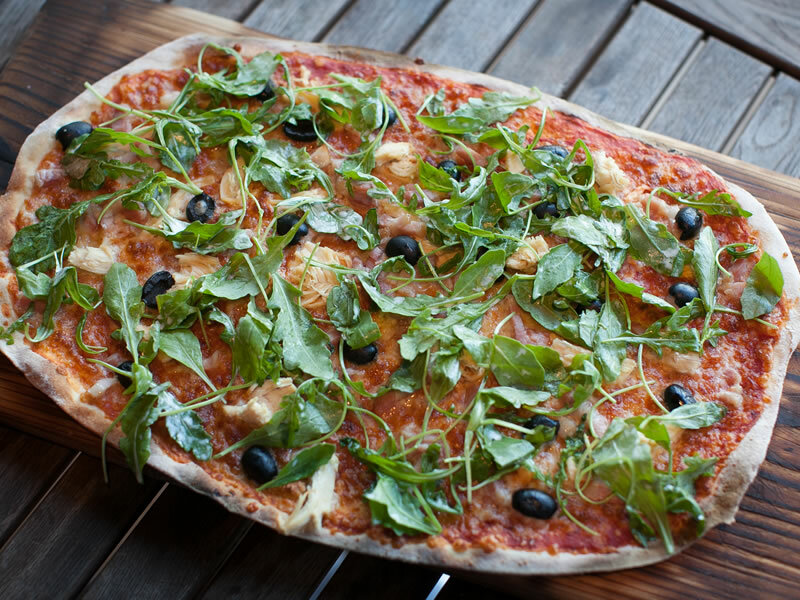 Just taste one of our yummy, traditionally made Naples style pizzas and you’ll know what we’re talking about. 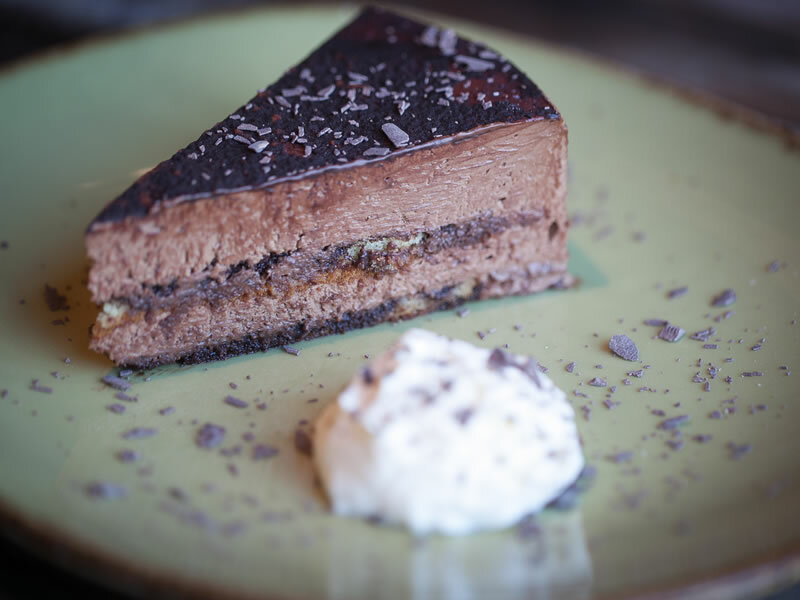 We tirelessly search for the finest fresh ingredients which we cook using time honoured methods in our traditional oven, all served in a warm and friendly atmosphere. Naples is the birth place of that magnificent creation – the pizza. It has been enjoyed there since 1839. The Naples style of pizza (Napoletana – thin crust, crispy on top and bottom and chewy in the centre, flavoursome sauce and beautiful mozzarella) has been the source of our inspiration at Little Wing. After all, who are we to mess with something that’s been so delicious for so many years? 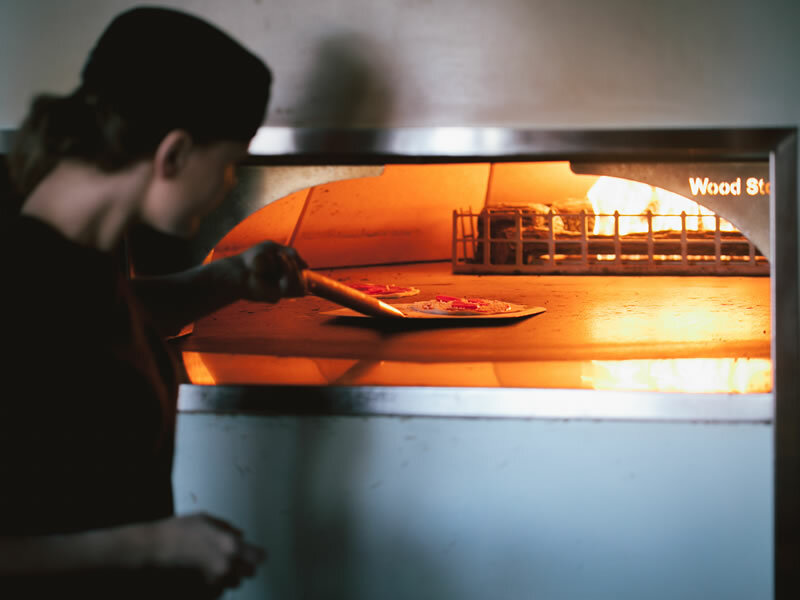 At Little Wing we want to make the best pizza EVER! To make that happen we take our research very seriously! 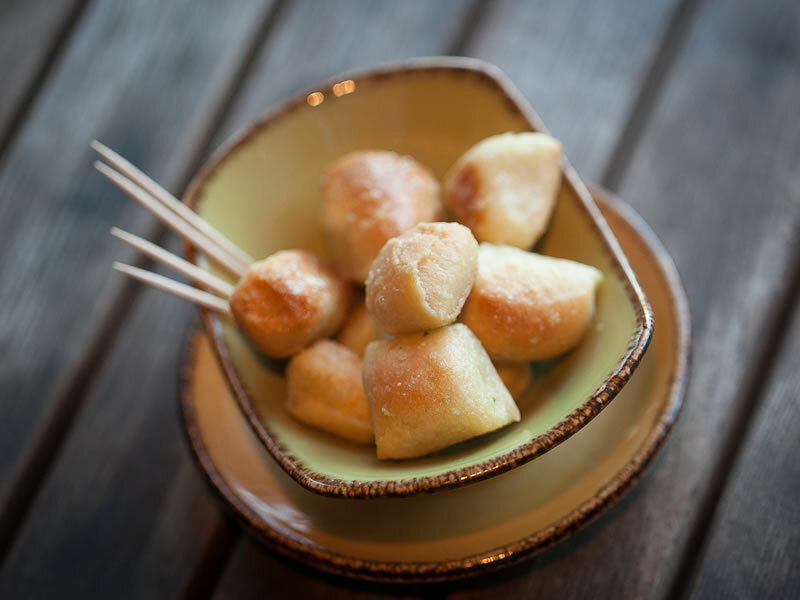 We have hunted high and low for the perfect blend of Italian flour to make sure the dough is just right. We then found the sweetest, ripest Italian tomatoes from the rich earth of Parma. These are picked especially for us and are the base for our secret recipe sauce. We top it all off with the tastiest, stretchiest mozzarella (no high-fat cheddar here!) 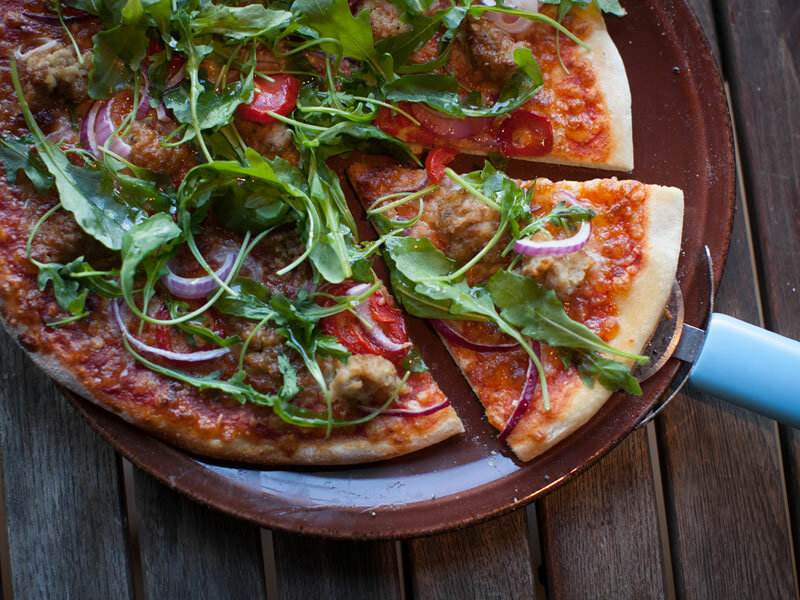 and the finest, freshest, completely traceable toppings – et voilà: a little pizza heaven!